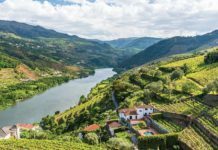 Adventures by Disney is offering new, adults-only food-and-wine-themed sailings along the Rhine River. Cruise lines are tempting passengers onboard and on shore with new culinary offerings. 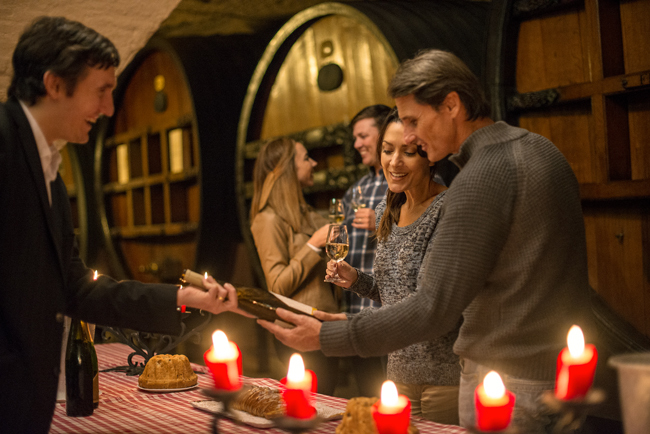 Adventures by Disney may be known for its family-friendly itineraries; however, on Oct. 21, 2017, the tour operator will offer a new adults-only food-and-wine-themed sailing along the Rhine River, visiting Switzerland, France, Germany and the Netherlands. The 8-day, all-inclusive Adventures by Disney Rhine River Cruise, in partnership with AmaWaterways, offers food and beverage experiences both on and off the ship, including onboard seminars hosted by master sommelier Brian Koziol, gourmet culinary demonstrations and workshops with Disneyland Resort’s culinary director John State, and a guided walking tour through Riquewihr, France, where guests can sample local gastronomic delights, including sausages and French macarons. 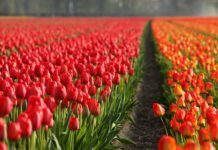 In addition, passengers can take an interactive tart flambe cooking class in France complete with local beer and Alsatian wine pairings, explore German vineyards and visit festive pubs while sampling the cuisine of the Alsace region, plus tour the Heineken Factory, savor a special caramel waffle demonstration and learn how to blend craft cocktails during a private workshop in Amsterdam. The adults-only Adventures by Disney Rhine River Cruise will take place aboard the new AmaKristina. Call for rates. For more information, call (800) 543-0865 or visit adventuresbydisney.com. 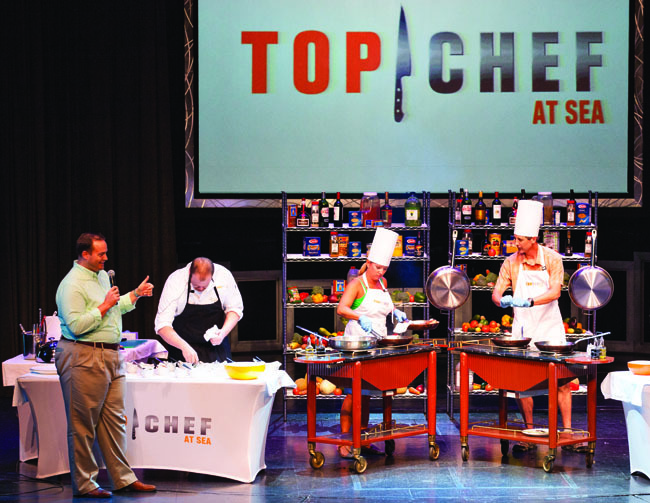 Celebrity Cruises has brought back its popular Top Chef at Sea program for a special New Year’s Eve sailing. 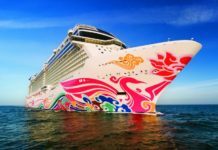 Celebrity Cruises and Bravo Media have cooked up an encore to its popular Top Chef at Sea program, which originally launched November 2014. The 9-night Eastern Caribbean Holiday Cruise, departing Dec. 30, 2016 on board the Celebrity Silhouette, will feature four popular “cheftestants” and mouthwatering new experiences for food lovers, including a 1-night, one-of-a-kind pop-up restaurant hosted by the former “Top Chef” contestants, who will prepare their best dishes for passengers. Afterwards, guests will have the opportunity to mingle with the chefs once they’re done in the kitchen. 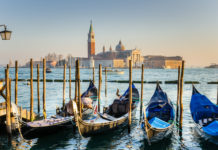 Passengers can also participate in interactive cooking demonstrations; private cooking classes with the chefs; and chef-hosted shore excursions, where guests go ashore with “chefstestants” to experience destinations from a culinary point of view, and get pointers on how to polish their culinary techniques. The Eastern Caribbean Holiday Cruise sails roundtrip from Fort Lauderdale with rates starting at $1,099 pp for an Inside Stateroom. In addition, Celebrity will continue to offer Quickfire Challenges, where passengers are put in the hot seat and must prove their culinary prowess alongside fellow guests in a series of contests, and “Top Chef”-inspired menu evenings throughout its fleet (excluding Celebrity Xpedition) for all sailings through June 2017. For more information, call (800) 437-3111 or visit celebritycruises.com/topchef. 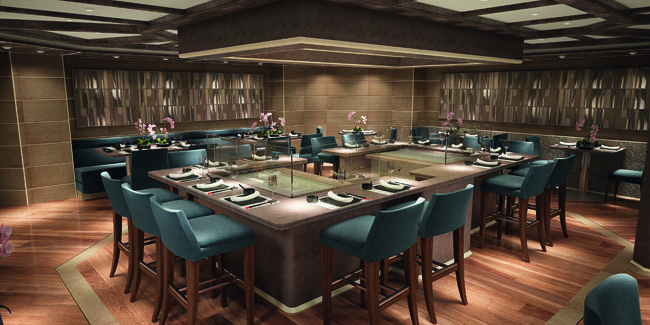 Kabuki, a contemporary Asian restaurant inspired by the ancient art of Kabuki theater, is one of eight dining venues on the new Silver Muse. Silversea Cruises has announced details of the culinary experiences available to passengers aboard its new flagship Silver Muse, launching April 2017. Among the ship’s eight onboard dining venues are Relais & Chateaux restaurant La Dame, an elegant French restaurant offering gastronomic delights made with locally sourced ingredients; Kabuki, a contemporary Asian restaurant inspired by the ancient art of Kabuki theater; and Indochine, offering a diverse array of flavors from India to Thailand. Passengers are in for a real treat at the open-air Hot Rocks restaurant, where guests are invited to select their own meat, fish and vegetables to cook at their table situated on top of a 752-degree lava stone. 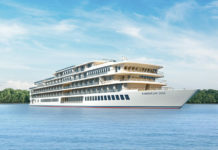 In addition, Silversea will pay homage to its Italian heritage with two Italian restaurants: La Terrazza will offer fine Italian cuisine al fresco and inside the ocean-facing restaurant complete with interactive food stations, including an olive oil cellar, mozzarella bar, seafood station and salumeria (delicatessen), while the Italian-themed Regina Margherita restaurant will serve Italian favorites throughout the day, including its homemade Italian pizzas. Silver Muse, the ninth ship in Silversea’s fleet, will call at 34 countries and 130 ports in 2017 and feature all-suite accommodations. 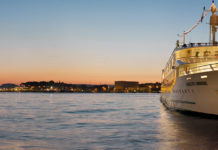 For more information, call (877) 215-9986 or visit silversea.com.